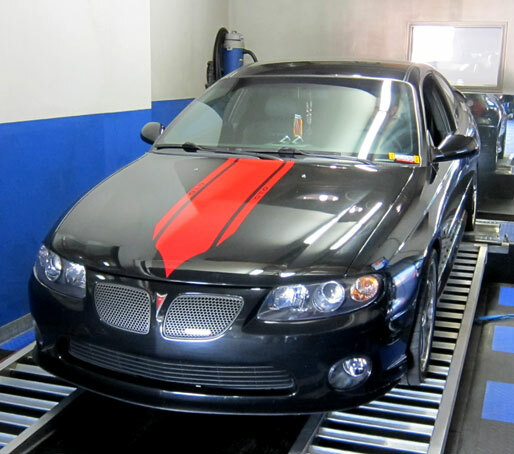 2006 Pontiac GTO Dyno Tuning. Need more adrenaline when you step on the "go pedal?" The owner of this 2006 Pontiac GTO brought his car in for exactly that. After some time on our dyno, we were able to extract even more power from this already tuned vehicle!